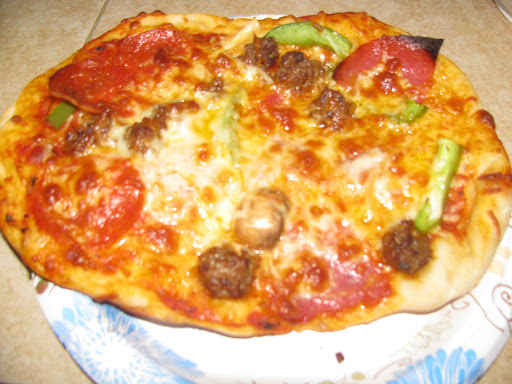 I know, I know- 5 dollar pizza and a slew of other pizza joints are just a phone call away-but why buy it when you can make it?! 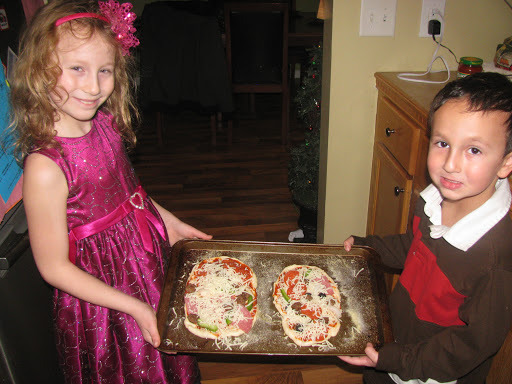 My family loves making their own little personal pizzas. 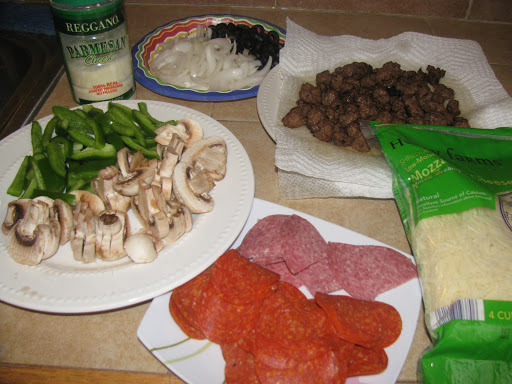 I like to gather a lot of toppings and watch them create their own masterpieces! 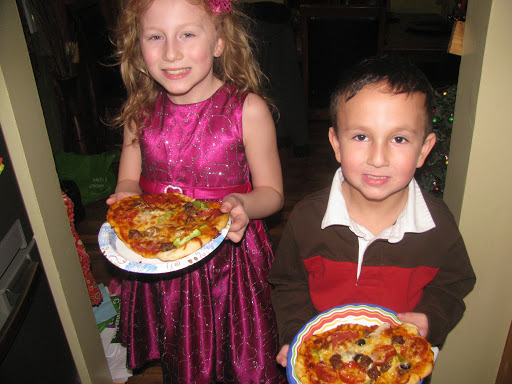 We did this recently and had ourselves a carpet picnic while watching Elf and the kiddos can’t wait to do it again! 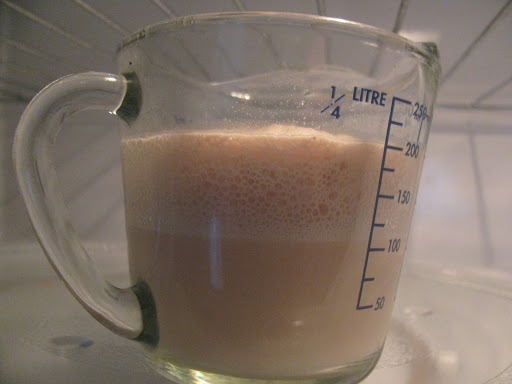 I promise yeast isn’t as scary as it sounds;) I hope you enjoy! give you a crispier crust, all purpose will give you a chewier crust). 1 Pkg. 110 degrees (run water on wrist water should be just shy of hot feeling). minutes. This is what it should look like. Bubbling over with happiness. as with the hand kneading technique. 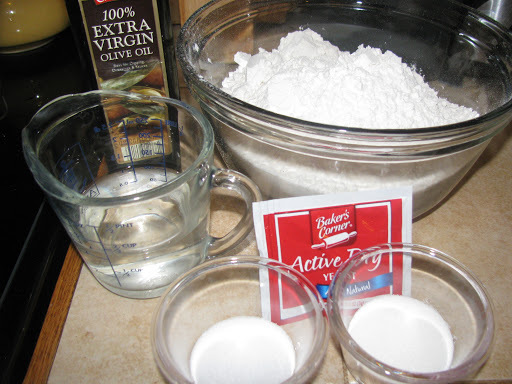 Oil a large bowl and place the dough in it and brush the top of the dough lightly with oil. 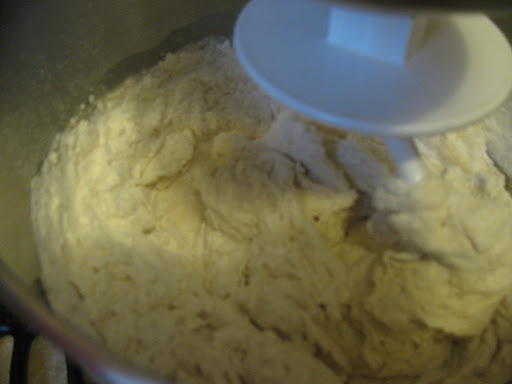 *If dough is too sticky knead in the remaining 1/2 C flour. 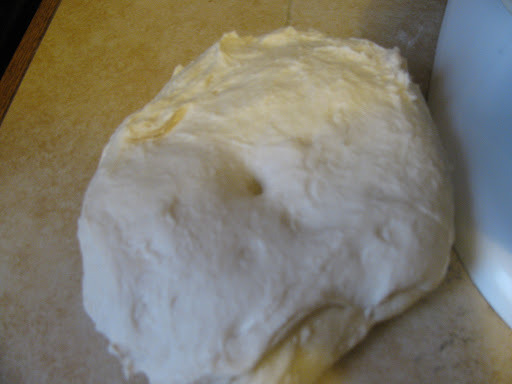 Punch down your dough, literally, and turn out on a flat surface. stone. Baking pan works fine too! About 15-20 minutes later-it’s ready! See, happy faces and sweet memories!